Groveland Beach Park is one of several unique pocket neighborhoods on Mercer Island. 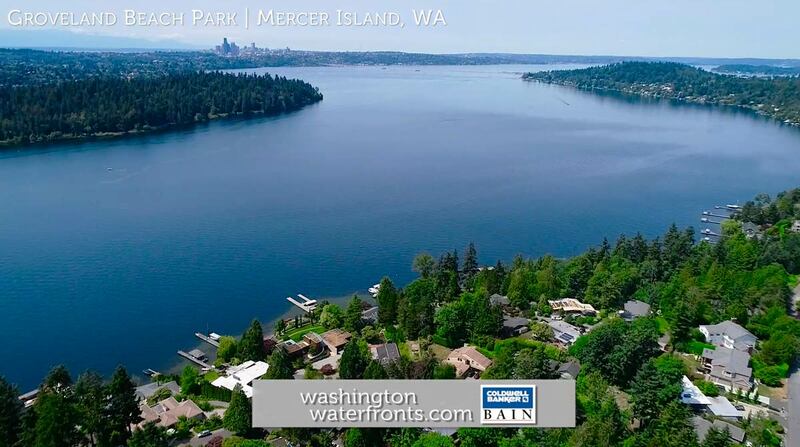 Below you’ll find a complete set of active Groveland Beach Park waterfront real estate in Mercer Island! The properties for sale in Groveland Beach Park are updated in real time so you’re always browsing the most current Groveland Beach Park waterfront real estate for sale! Waterfront properties for sale in Groveland Beach Park include homes for sale, condominiums, townhouses, foreclosures (bank-owned), short sales, and new construction. As always, while you browse the Groveland Beach Park waterfront real estate below, if you have any questions, please don't hesitate to click the “Request More Information” button when viewing the details of a property. As Groveland Beach Park in Mercer Island experts, we can provide you with disclosures, past sales history, plus our objective analysis of the listing price based on recently sold properties nearby! Take advantage of our industry-leading tools to make your property search as easy as possible and be sure to register for a FREE account so that you can receive email alerts whenever new Barnabie Point real estate for sale hits the market. If you’re seeking to sell your Barnabie Point property, contact our Waterfront Specialists directly for a comprehensive listing analysis and to learn more about the cutting-edge marketing strategies we’ll use to sell your home quickly for top dollar!